Ever wanted to play Pong inside of a Pong ball? Try juggling both at the same time! 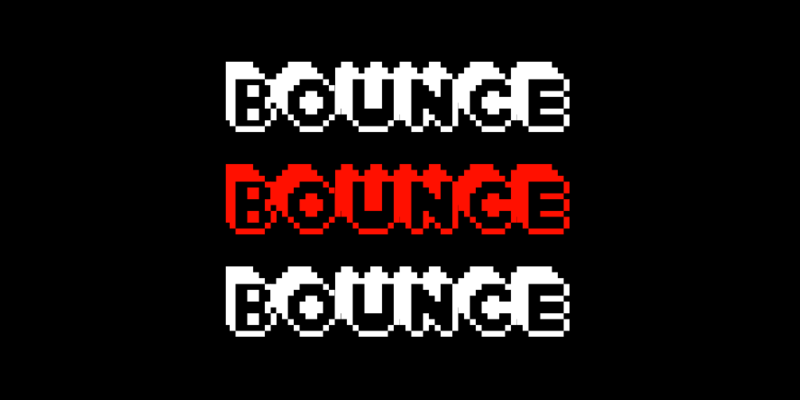 BounceBounceBounce is a 2 player game for PC/Mac. Move the paddles to block the balls from hitting your side. This was a game idea I had 3 years ago but hadn't had a chance to work on it until now. If you have any bugs or suggestions let me know too!